Edelman has been put on alert by Starbucks as the coffee company pitches out its UK consumer brief following five years with the agency. PRWeek understands that the US giant, which recorded $4.2bn (£2.47bn) revenue in Q1, is circulating an RFP around a select group of agencies. It is understood that Edelman, which handles much of Starbucks’ comms worldwide, will be involved in the pitch process. The chain has sought to repair its image in the UK after it was involved in a damaging consumer backlash in 2012, relating to its lack of UK corporation tax contribution in the context of making royalty payments to its Dutch headquarters. It still retains RLM Finsbury, which it brought in to help it deal with the furore, for corporate work. 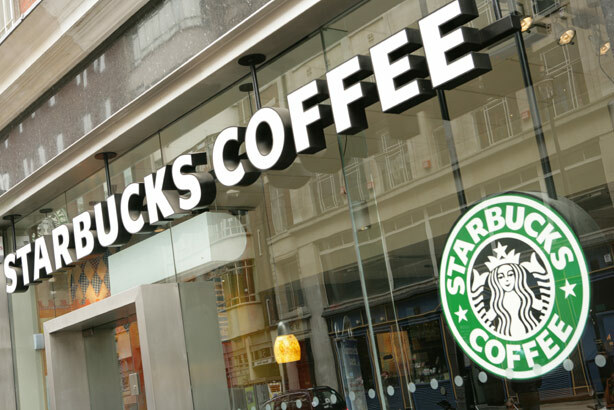 After seeking to address discontent with a one-off payment to the Exchequer at the height of the negative publicity, earlier this year Starbucks announced it would move its EMEA HQ to London from the Netherlands and would qualify for corporation tax on UK profits. Its EMEA president Kris Engskov also revealed in April that it would open more than 100 stores across the country, creating 1,000 jobs. Speaking to The Telegraph, he called London "the perfect place to grow our European business". A Starbucks spokesman said: "Edelman continues as Starbucks' preferred agency worldwide but we are always considering options that can help us most effectively communicate our ambitions and purpose. We have no specific news to share at this time."